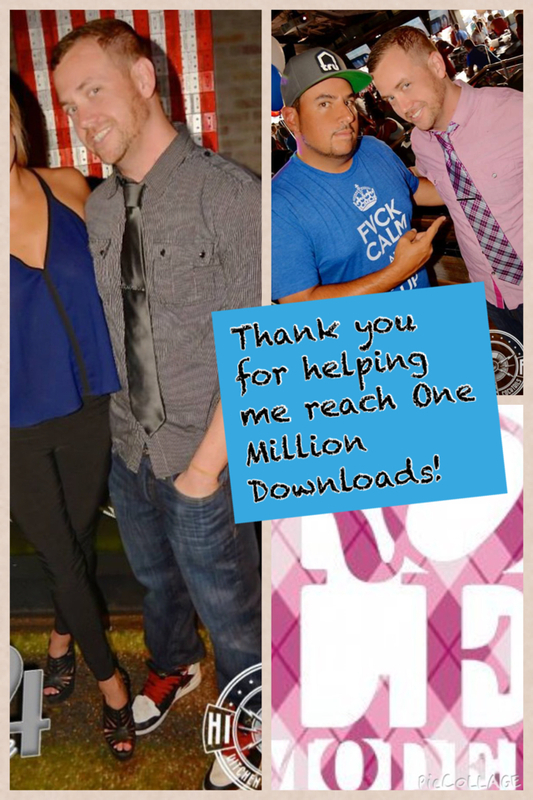 Thank you for helping me reach one million downloads! To celebrate, here is an extra workout mix, the “A Milli Workout Mix”. Special thanks to Nancy Halterman, Callie Bundy, and the rest of the fitness crew rocking these mixes at the gym! I love you all, and I am indebted to you for all of your support!